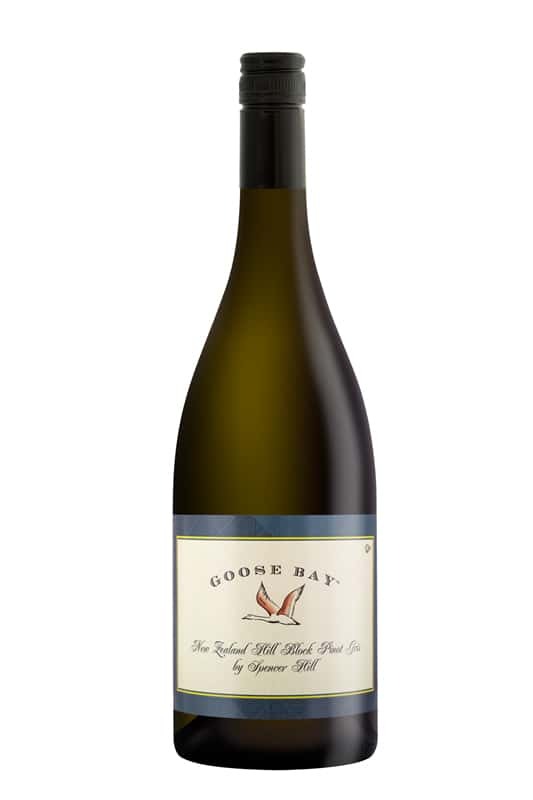 Made from grapes grown on Tasman Bay’s east coast near Nelson. 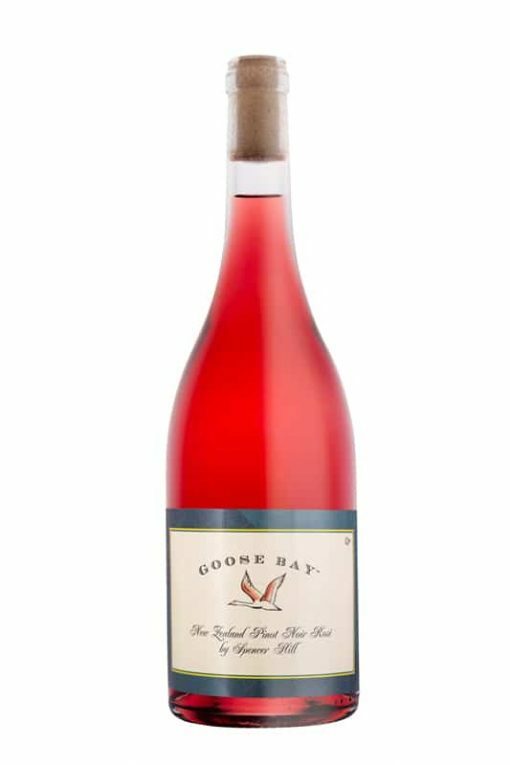 Made in a style that is full in berry flavours, soft in depth, lingering in its fruit filled acidity and superbly balanced. A wine made to get your taste buds into, rather than pose alongside. It is a measure of Goose Bay’s commitment to quality.